In this true crime thriller, Capote traveled all the way to Kansas with his friend Harper Lee to research and follow the terrible murders of a wealthy farmer and his family. After hearing that Herbert Clutter had a safe full of money, the two killers go on a quest to rob. When the information turns out to be false, things go bad and the Clutter family finds themselves facing a terrifying death. Not long after the two killers are found and put to justice. During his research, Capote gets the opportunity to interview them multiple times to get a better insight and truth to the story. 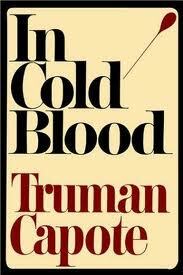 It is an amazing journey, hard to believe that this story is true with the characters being very real to life, horrifying and the risk Capote took in bringing the story to life. I didn’t do very well in September but October is proving to be fruitful, even though it’s taken me forever to get this post up. Hopefully I will get November up before it’s almost over. 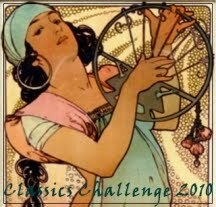 This was a fun challenge, even though I hardly read very many classics like I thought I would. I anticipated checking more off my list than I have so far, but I’m hopeful that next year I can do even better. “What secret life-giving power does the exquisite ivory elephant charm contain? Can the trinket really protect its wearer from all harm? Nancy Drew finds out when the owner of the Bengleton Wild-Animal Show asks her to investigate one of the performers who may be involved in some mysterious illegal scheme. 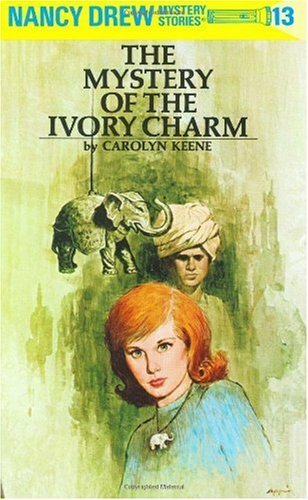 The girl detective’s assignment becomes complicated when the elephant trainer’s young assistant, Rishi, seeks refuge at the Drew home from his cruel foster father, Rai. 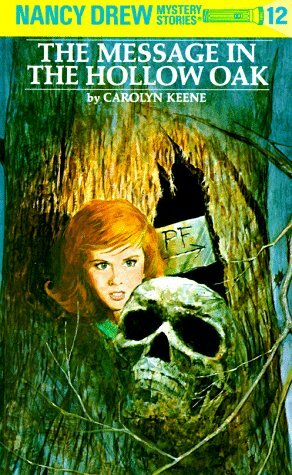 While following clues to help the boy find his real father, Nancy learns about an eerie abandoned house. She is harassed by its strange owner, Anita Allison, and the fiendish Rai. I had a lot of fun reading this story and watching Nancy grow and decide if she should trust in the charm and its power or if it was all in her head. This series becomes more and more enjoyable with each book. I didn’t do quiet as well as I imagined I would with the books I had picked, but I read quick a lot more than I expected to considering how busy I felt I was. The year is coming to the home stretch and there are so many books I still want to read and not enough time to get them all in. I was sad I missed out on the Fall Read-a-Thon but I’m hoping there will be another new years read-a-thon that I can participate in and get some good last minute reading in.